Given Ford’s recent sales numbers, it comes as no surprise that the automaker has vowed to reallocate much of its spending from cars to trucks and SUVs. Ford will also shift investment in vehicles with internal combustion engines toward EVs, the company announced in an investor presentation this week. 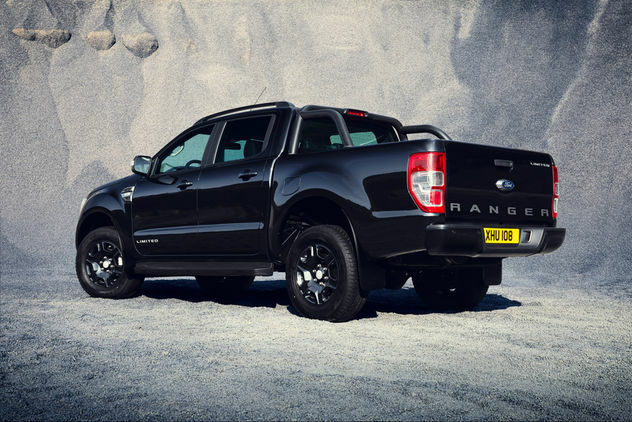 Ford will reallocate $7 billion from cars to trucks and SUVs including the upcoming Ranger. The automaker says shifting production of the next North American-market Focus to China should help save money. In the first three quarters of the year, Ford’s car sales have declined 17.3 percent from the same time period a year ago. The Fiesta, Focus, C-Max, Fusion, Taurus, and Mustang are all down for the year. Now, Ford’s product shift calls for more trucks and SUVs and fewer cars, the company says. To streamline its vehicles and reduce costs, Ford will increase the use of common parts across its range, decrease the order-able combinations of many vehicles, and build fewer prototypes. At the same time, Ford will be able to reduce the time it takes to develop new vehicles by 20 percent over the next five years. In total, Ford wants to save $10 billion in material costs and $4 billion in engineering costs through these efforts.